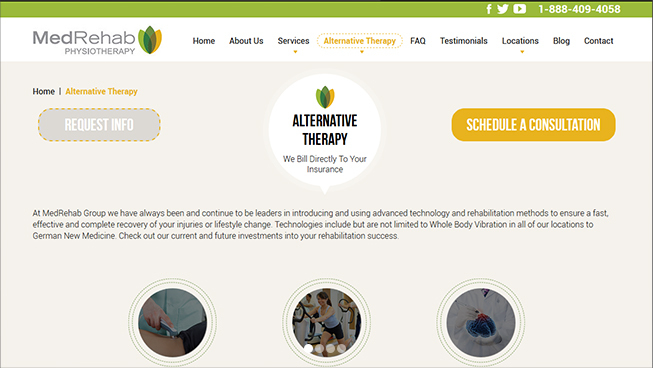 Med Rehab Group needed a website that highlighted their services while staying true to their brand. 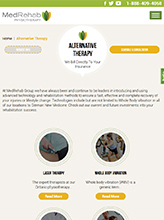 TechWyse designed a conversion-optimized website, combined with an on-page and off-page SEO strategy, to help Med Rehab rank locally for physiotherapy and massage therapy related keywords. 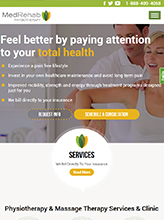 Additionally, a targeted PPC campaign helped this client grow leads and revenue. 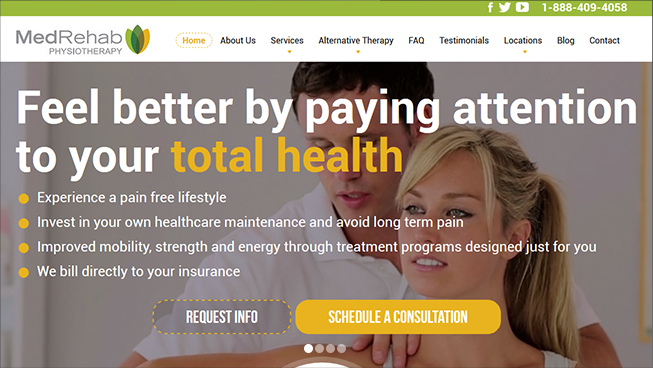 TechWyse was also able to drive local traffic to this client’s site by setting up a Google My Business (GMB) listing using best practices.